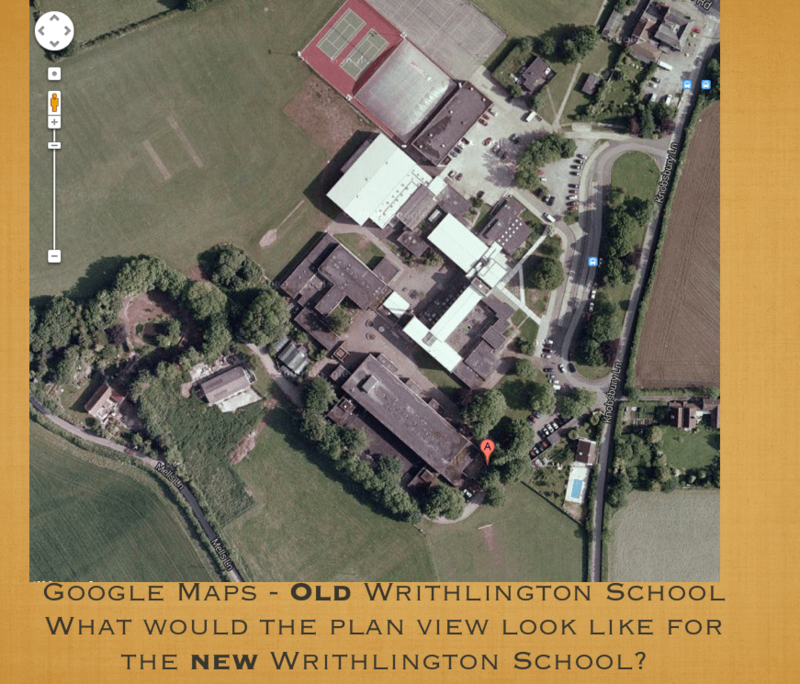 If you look up Writhlington School on Google Maps, you will see it displays the ‘old’ school. What would the plan view of the new Writhlington School look like? If you go to another school, what would the plan view of your school look like?